A quartet of Advanced sides have made alterations to their rosters in the past several days. Whatever It Takes, slashLEVEL, Thunder Logic, and Lowkey have all made roster changes within the past week, as they all look to climb the league standings. Josh "iRONMAN" Monroe's side no longer have the services of Alexander "LeX" Deily, with Shervin "sherv" Akhavan returning to the team. slashLEVEL's Sam "4sh0t" Mariano announced that he was looking to do analyst or coach work for a team in MDL or above, stating that he doesn't "have the drive or time to play much anymore." 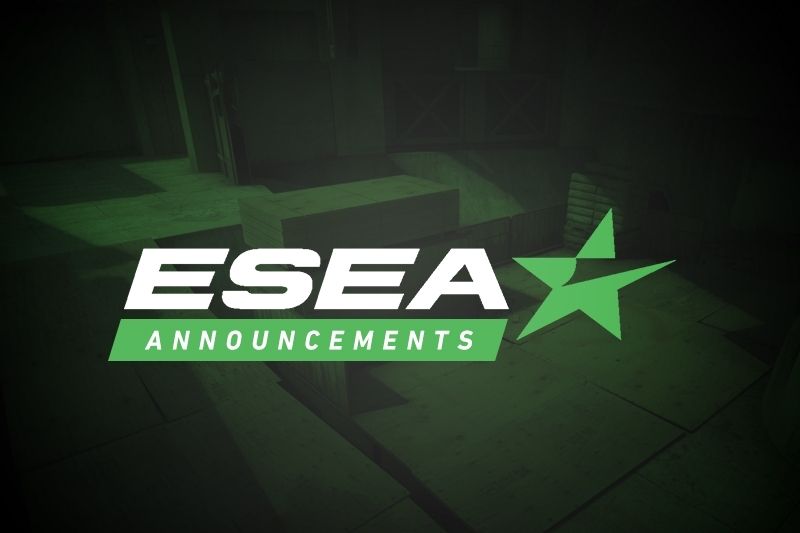 Looking to be a coach and/or analyst for an MDL+ team, don’t really have the drive or time to play much anymore. As a result, the team have brought back David "Sneaky" Polster, and also have seen Rossein "conan-kun" Choeng return from brief stints on Blackwood Productions and we don't give a hoot. 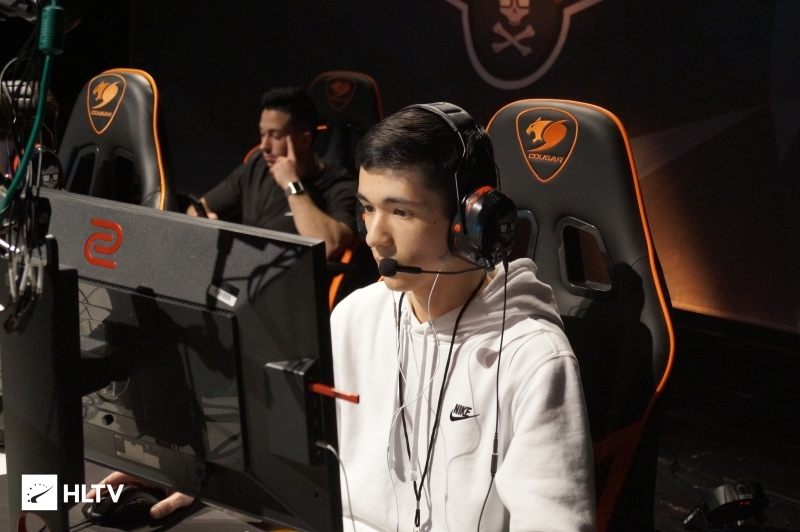 Thunder Logic, who were chopped down two three members after the departure of Cameron "skelly" Thomson and Ramal "Rampage" Silva to MDL squad The Fundamentals, are now back to full-strength. The team have acquired the services of Jason "jmoh" Mohandessi and Rahul "curry" Nemani. 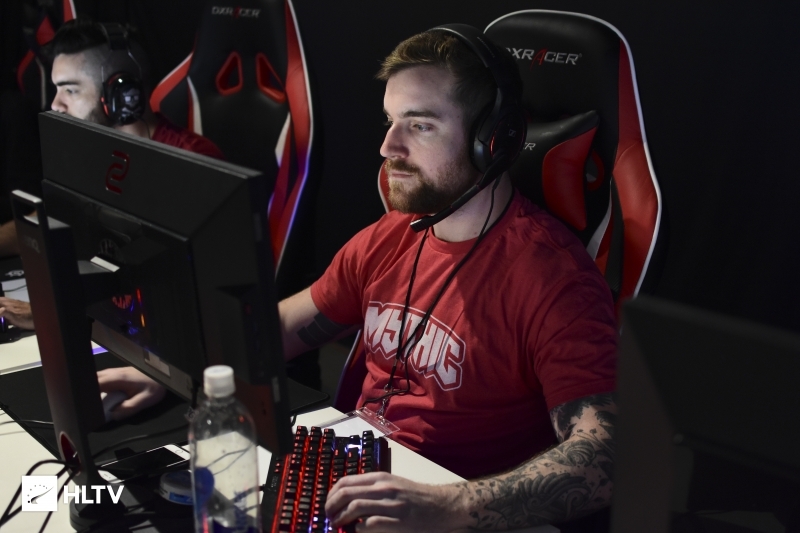 Finally, in perhaps the most interesting move, Lowkey have brought on former Win Scrims Not Matches player Robert "robby" Brown, who just recently left the MDL side. Making way for him on the Advanced team is Ryan "Winsum" Johns. All four teams will hope their recent changes will bring them good fortune as the season wears on, with playoffs set to start in late March.